Every week, our staff will handpick a game from the past seven days that we believe is a must-download for your iPhone or iPad. These games will always be from a wide variety of genres, but they are chosen because our own staff members love it and can’t quite put it down. So here are this week’s picks! Enjoy, and happy gaming! 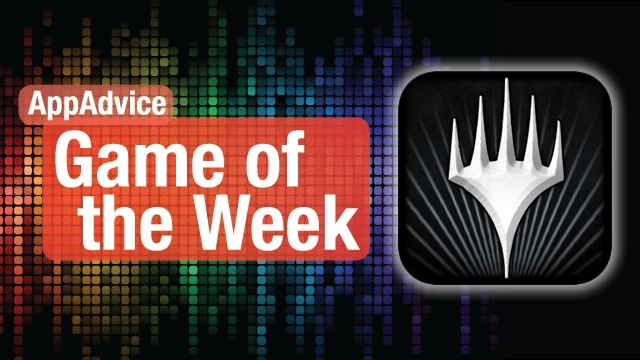 This week’s pick will satisfy any card game fan — Magic The Gathering is finally available on the iPad! Yes, now you can have this heavily strategic card game right on your iPad, complete with challenging single-player battles. The game is free to download, with four starting opponents. You will need to buy the “Full Game” unlock for $9.99 if you want to have all of the game modes (more single-player opponents, revenge matches, challenges, various multiplayer formats, and more cards to unlock). The game starts out with three starting decks, each having five cards to unlock. However, if you want a different deck that suits your play style or mana color, you can purchase additional decks for $0.99 each. While playing, everything flows smoothly. You will clearly see what phase you’re in during all turns (Beginning, First Main, Combat, Second Main, and Ending). Cards are played by simply dragging them out to the battlefield, assuming that you have the proper amount of mana to cast a card. Tap on cards to view them in your hand, or double-tap active cards or cards in the graveyard to view and zoom in on their text. If there’s an ability to activate, you can easily do so. Attacking and blocking is easy too, as you can just tap the creatures that should attack or block, and tap their targets. Defeating opponents will unlock cards, earn achievements, and even snag you more avatars to use for your player profile. Head over to the Deck Manager to modify your deck for the best strategy. While a lot of the game will require you to drop the $9.99, this is still a great way for any newbies to dip their toes into the world of Magic. For experienced players, I can assure that the $9.99 IAP is well worth it, because there will be so much to do and unlock. Oh, and you’ll even get a code for a six-card booster pack with special promo card, available at participating retailers. 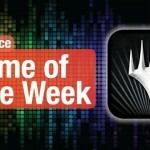 Check out Magic: Duels of the Planeswalkers 2013 for free in the App Store. Our Magic players on staff love it, and it’s definitely worth investing some time into. 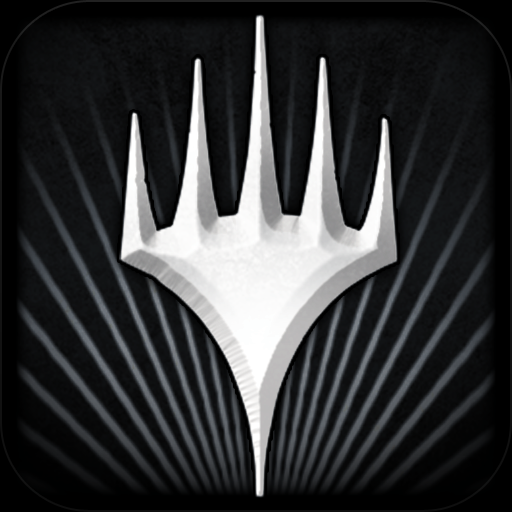 For more information on Magic 2013, check out my full review here. One just can’t have enough puzzle games. And when you combine puzzle with cute bears, well, how can you resist! 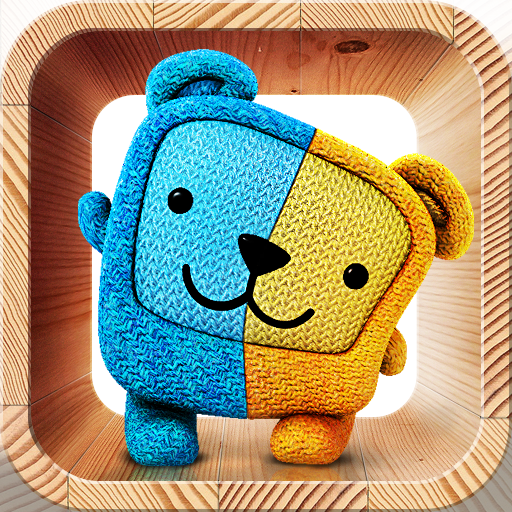 Gemibears is an extremely well-made match-two puzzle game that will definitely leave you craving more! The objective in Gemibears is simple — match two bear halves together to make them whole! You’ll have to move bears around — sometimes even whole lines of bears — to accomplish this. Once you make a match, you’re one step closer to completing the level. Of course, there are some levels that will bring extra surprises, such as the zipper that serves as a time meter — make those matches before time runs out! Bonuses are available to make the game even sweeter. For every level that you complete, you earn some points that can be used towards a present, which will be a wallpaper. These can be saved to your device or even used to decorate your Gemibear’s room. Currently, there are five worlds with about 12 levels in each, so there are about 60 total for you to swipe through. Additionally, there are about 28 unique Gemibears throughout the game, and you can look up their information in the Gemipedia. Cartoons are also available if you want to see more of these cute little bears in action. This is definitely a fun and adorable puzzle game that shouldn’t be missed! There is also an HD version (and free HD) for the iPad, as well as a free iPhone version. We can’t stop matching these cute bears together at AppAdvice HQ, so make sure to give it a try! Check out our original review here. For video coverage of these games in action, make sure to check out Robin’s AppAdvice Daily below!